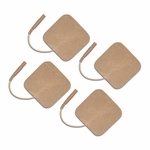 Prewired professional TENS electrodes for your personal TENS Unit or Muscle Stimulator. 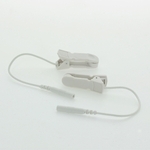 Features solid-carbon pad, pin-style connector, and super gel for superior reusability. 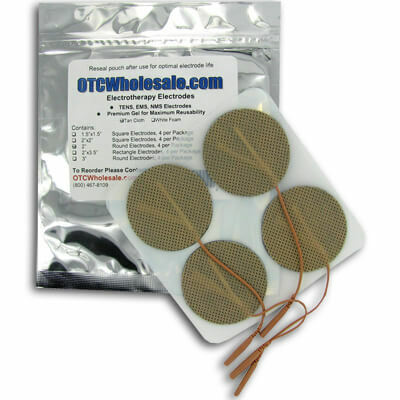 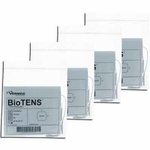 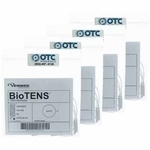 The OTC TENS Electrode Pads, 2 in round, are high quality, premium TENS Unit Electrodes made with a quality adhesive gel for superior reusability. 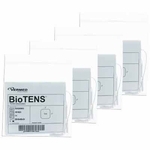 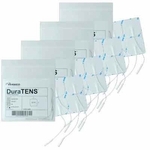 These TENS Electrodes are professional quality and very popular with healthcare practitioners for in-house use with their professional electrotherapy devices. 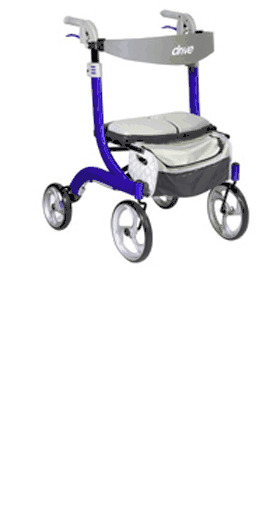 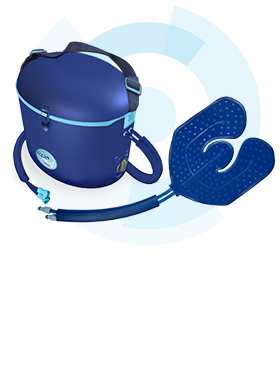 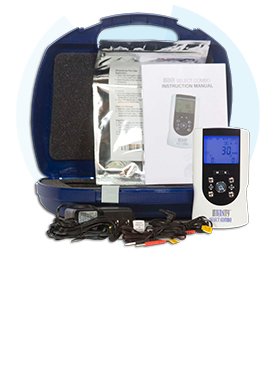 They also make a preferred choice for your personal use TENS Unit. 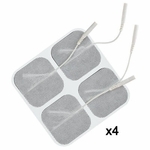 Do not apply to broken skin. 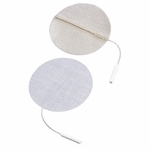 If rash or skin irritation occurs, discontinue use and contact your physician. 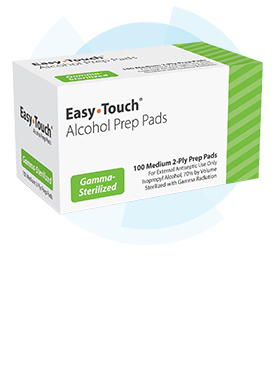 If electrode gel seems dry, add just a few drops of water on the gel.